Over the years, we have designed and crafted memorials for hundreds of families and understand the importance of honoring and preserving memories of loved ones for generations to come. 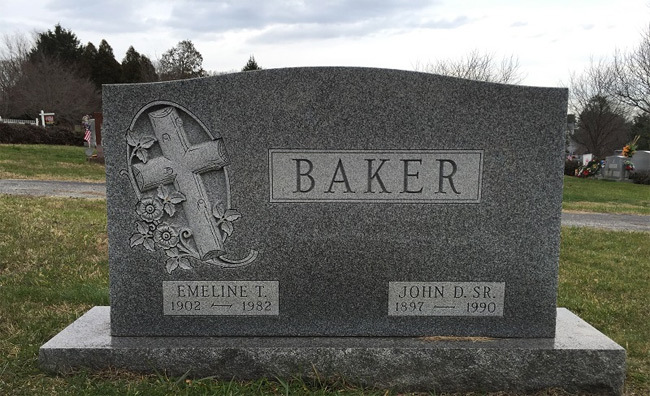 We create, engrave and personalize a full line of headstones, markers, memorials, tombstones, gravestones, grass markers, flat markers and monuments in bronze, granite, and marble to memorialize those dear to you. Raymond G. Merkle Memorials is a fourth-generation, family-owned business that is over 84 years old. It is our intent to provide helpful and understanding service to our customers, at what can be a difficult time. 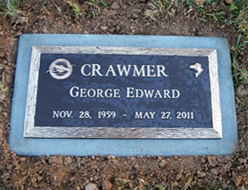 We can provide you with a variety of services including a wide array of memorial styles and cemetery lettering. Our craftsmen provide the highest quality workmanship possible. 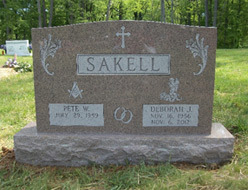 Merkle Monument’s years of experience helping families select granite headstones or gravestones for loved ones sets us apart from the other memorial companies. 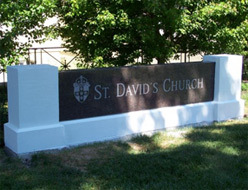 We also work with cemeteries and mausoleums in the Maryland and the DC metro area to make your memorial placement seamless. We offer in-home appointments for your convenience. Merkle Monuments is a proud purveyor of Rock of Ages memorials and is a member of the Monument Builders of North America. We would be more than happy to answer any questions you may have. 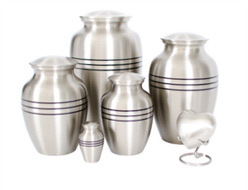 Review our online galleries for bronze memorials, granite memorials, landscape lettering, and our vases, urns and more. Contact Merkle Monuments today by completing our online form or email us at info@merklemonuments.com.